Gamers have been alternately salivating and sweating at the prospect of Nintendo games coming to Android and iOS. 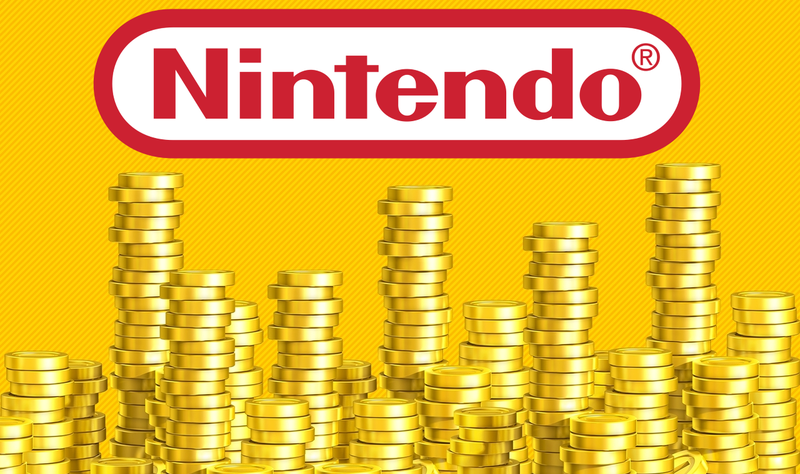 News has been scarce since the initial announcement of a partnership between Nintendo and mobile publisher DeNA earlier this year, but Nintendo's president Tatsumi Kimishima announced details of the first game yesterday at a press briefing in Japan. 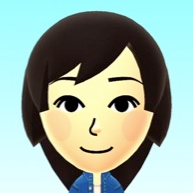 Wired reports that the first title will be Miitomo, an extension of the Mii gaming-social platform Nintendo has been building and expanding since the launch of the Wii console in 2006. 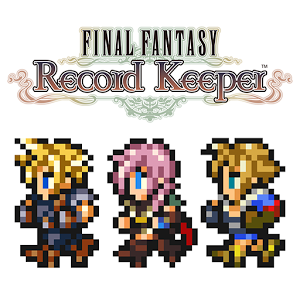 Final Fantasy Record Keeper has been out for a bit in Japan, and now it's opening up to a larger market, overwhelming even more players with heavy doses of unapologetic 90s nostalgia (and some from the early 2000s). The game lets you relive Final Fantasy highlights using a combination of your favorite heroes shrunken down into cute, little sprites. Have you ever argued over whether Cloud and Squall had the cooler sword? Do you consider Ronso prettier than Wookies? Can you actually tell all of the Cids apart? 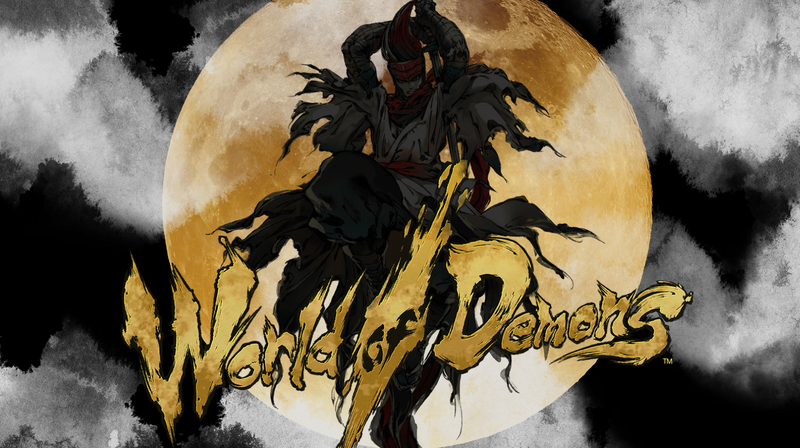 This game might just be your dream come true, as long as you're not put off by the F word.